I remember hearing about these sometime ago. These are around a million dollars each if memory serves me right. I really like these. IMO, one of the best looking projects I have seen. Wish we had a few like this DT in the capitol district. These are about two blocks off of the square. Wow, I love those! 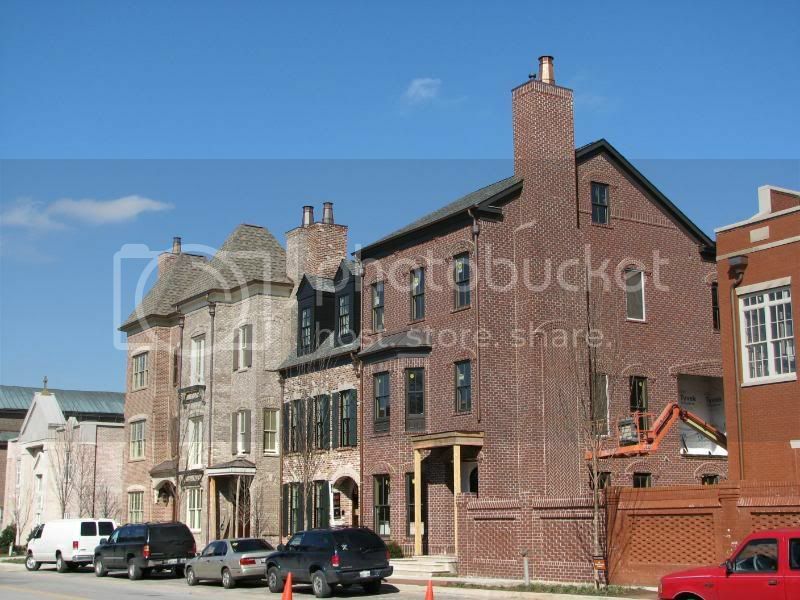 Why can't all "urban" residential developments built like that? It's just simple, real, no-frills urbanity, built right up to the street, made with brick, none of those strips of grass or bushes to create a false sense of security or privacy...it's great! They should all be pretty.... they're all well over a million. They're a great addition to DT Franklin, and should help make it an even better community. Why the need for saying "Urban," BNABreaker? This is totally urban! Generally, I think, we assume that if it's not in Nashville, then it's not urban. 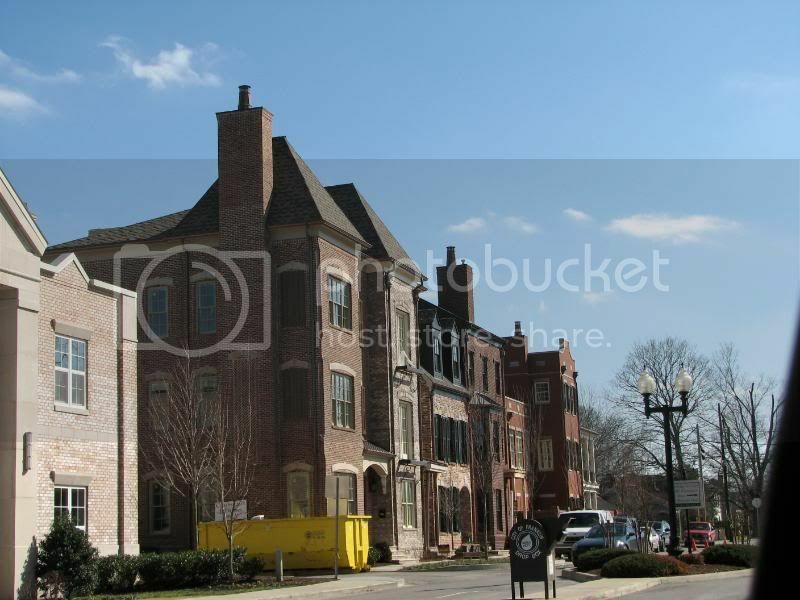 Also, we often malign Franklin for sucking away businesses, congestion, etc.... all of those things are true, but Downtown Franklin is 100% urban in the traditional sense. I agree, Franktown. Sometimes we all get aggravated at all the sprawl in the area, but Franklin has come into its own for sure. I do think some of the growth is getting a little out of control going down 65 even farther. However, DT Franklin is a jewel for sure. I am glad to see they have some rigid guidelines in the DT area. I am excited to see McEwen Place being developed and Meridian was very cool as well. I think in another ten years or so, it will be very hard to differentiate from Franklin, Brentwood and Nashville. It almost is now. 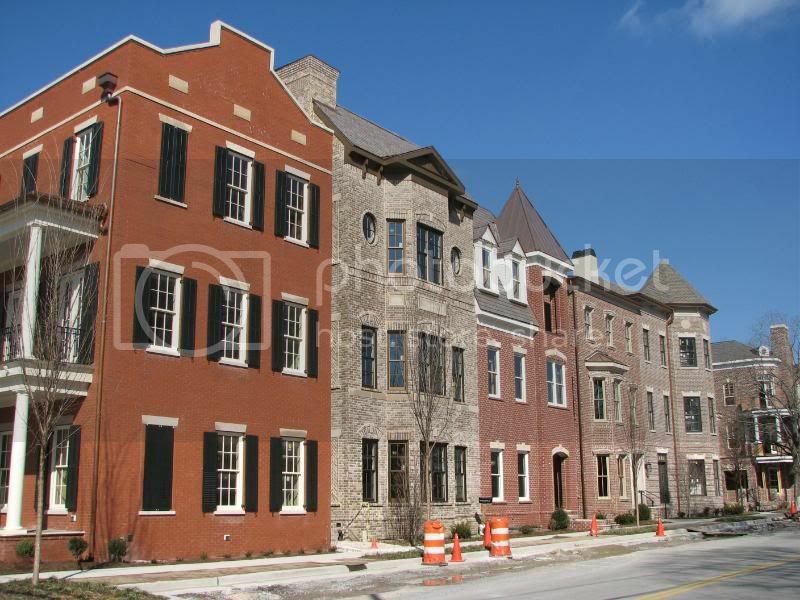 ^ in terms of development, franklin has left Brentwood in the dust. Cities do not build these. Private companies do. These developments are all because of economics. 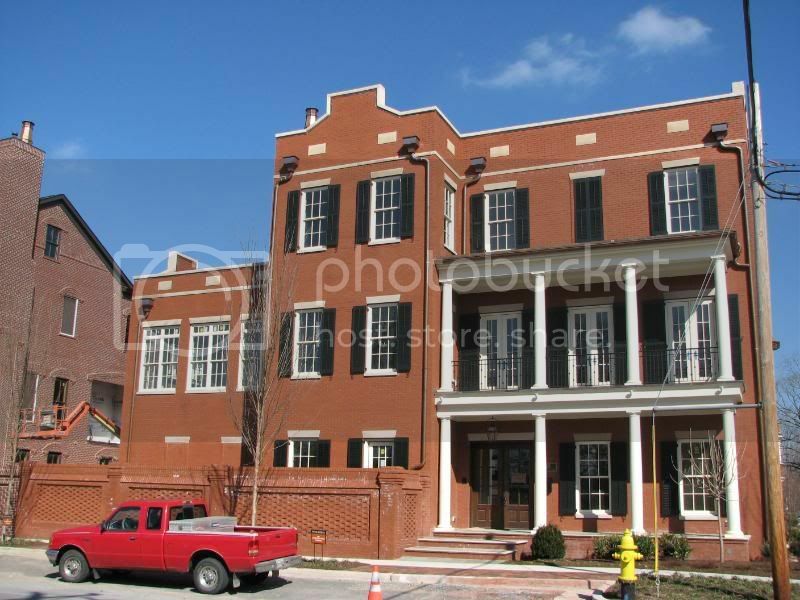 There is simply not a place in Brentwood to build these like there is in Franklin. So saying Franklin left Brentwood in the dust is a bit misguided. Great looking projects!!! 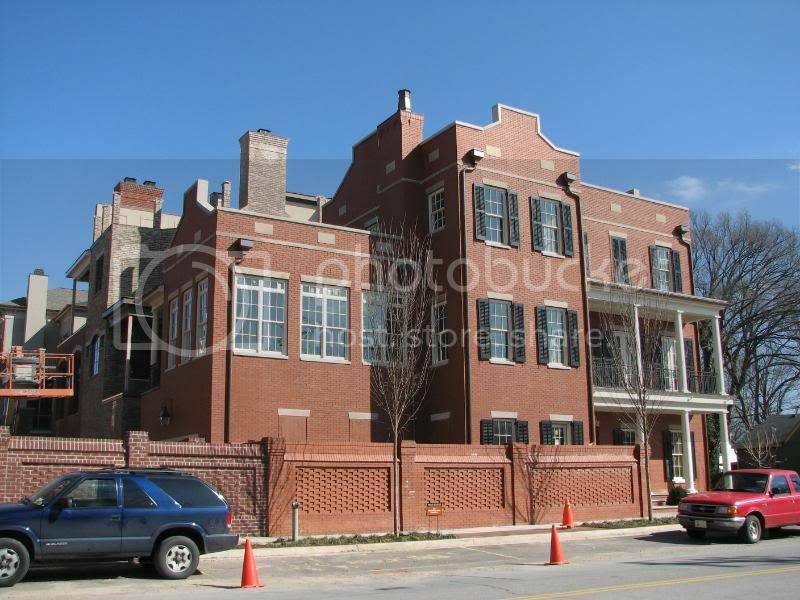 Really nice brick work and designs...price tag is a tad staggering, but hey Franklin is a hot market for a higher-income demographic so these will fill a nice niche in the market and bring more folks and activity to downtown.